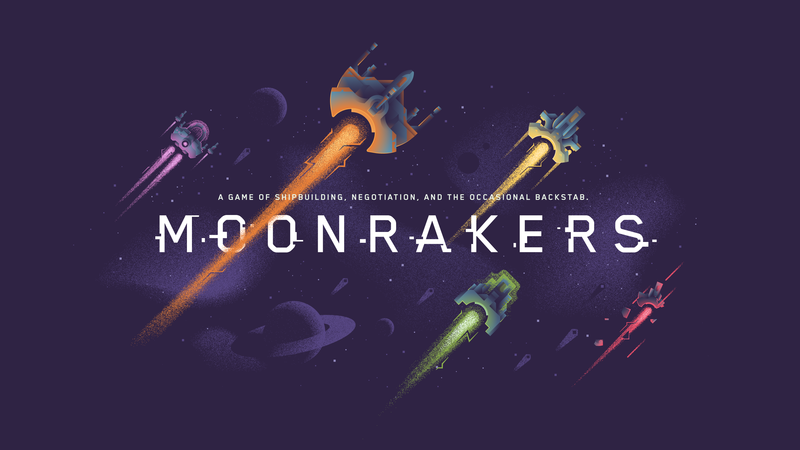 Moonrakers is a co-op/competitive deck building game that focuses on building an awesome ship, tactful negotiation, and maybe a bit of backstabbing. 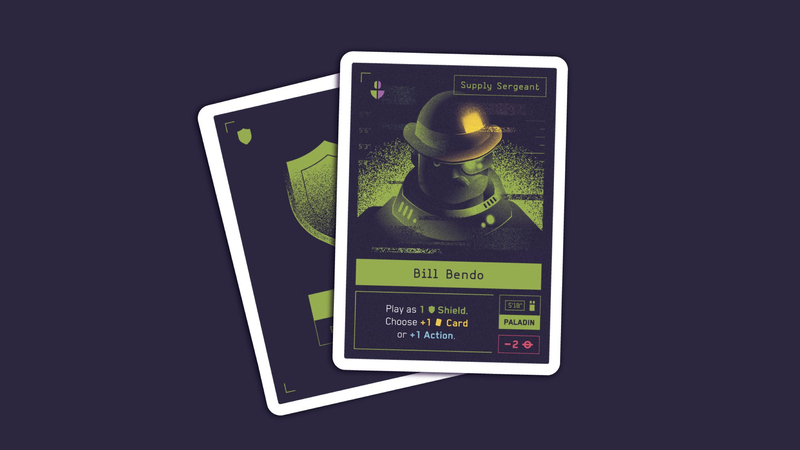 Each accomplished contract or objective will add to your prestige, taking you one step closer to becoming the most legendary pirate captain this side of andromeda. Interested in how games are transformed from an idea into a beautiful Corellian Battlecruiser? Read our development log to discover stories from our team at iv.studio. 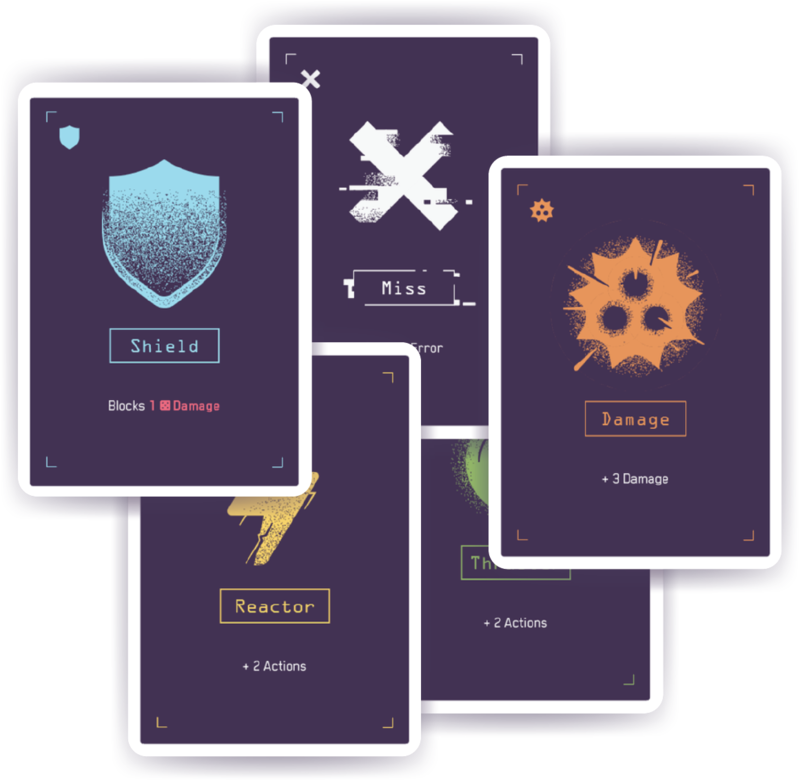 Introducing Moonrakers, a co-operative and competitive deck-building game that takes you to the stars and asks, "can you become the most infamous pirate in the galaxy?"